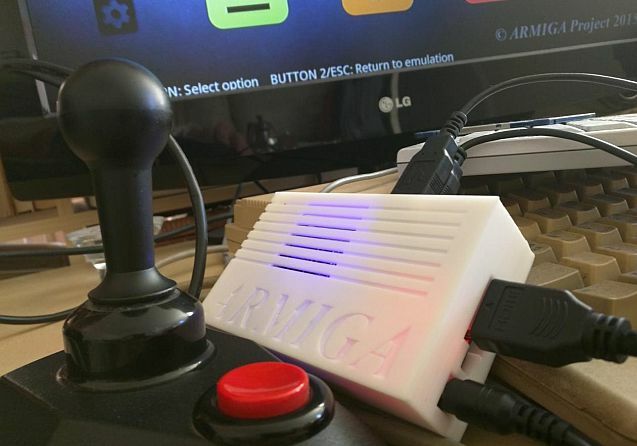 Marcin Jaskólski is back, taking a look at some news from ArmigaOS 0.8, like AGA support. 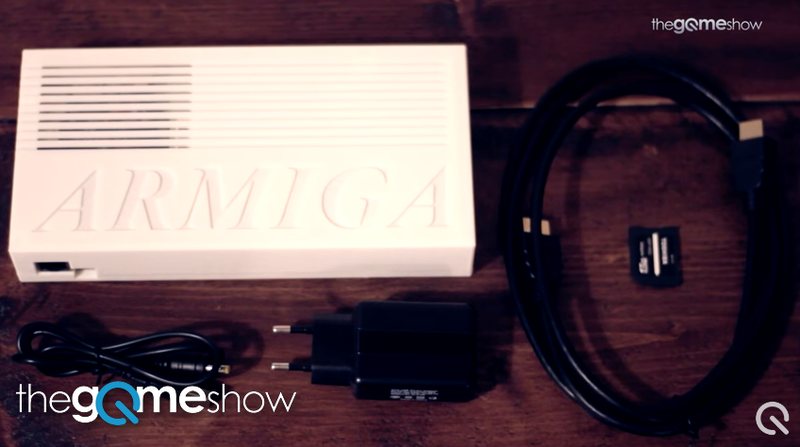 Matt Bateman takes a look at the Amiga and walks us through the menu and its functions. 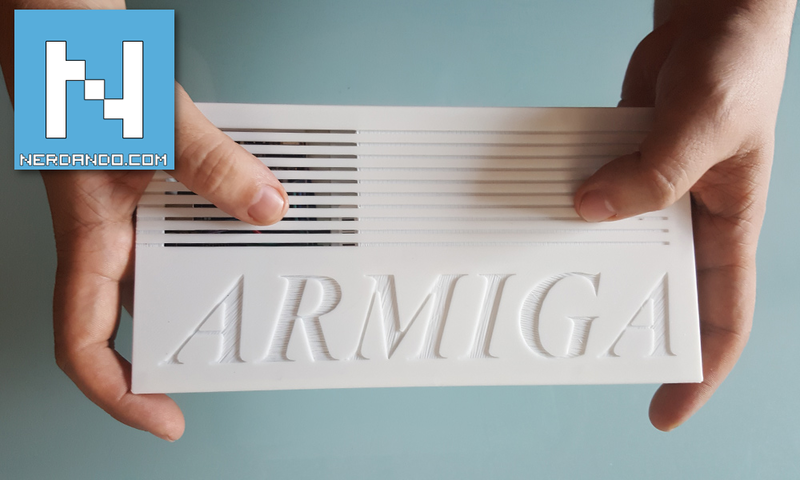 Review of the Armiga Full Edition inside and out!. 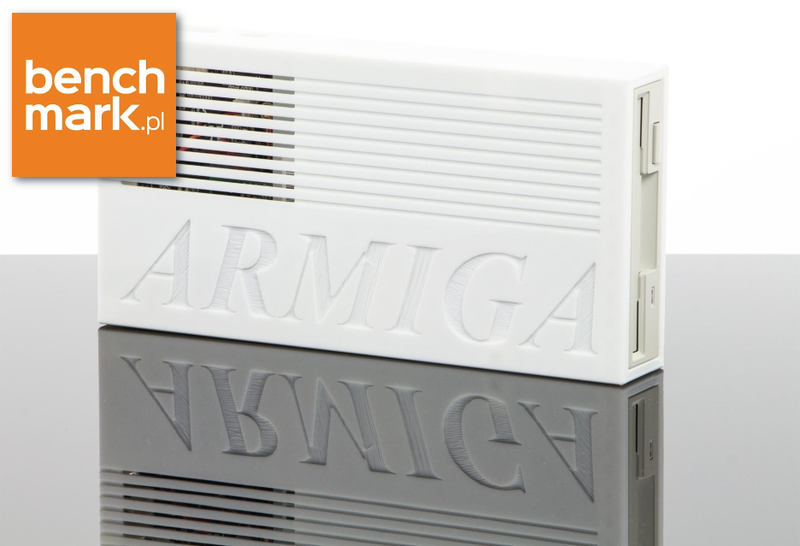 The Armiga gets the “Good product” and “Super retro” badges! 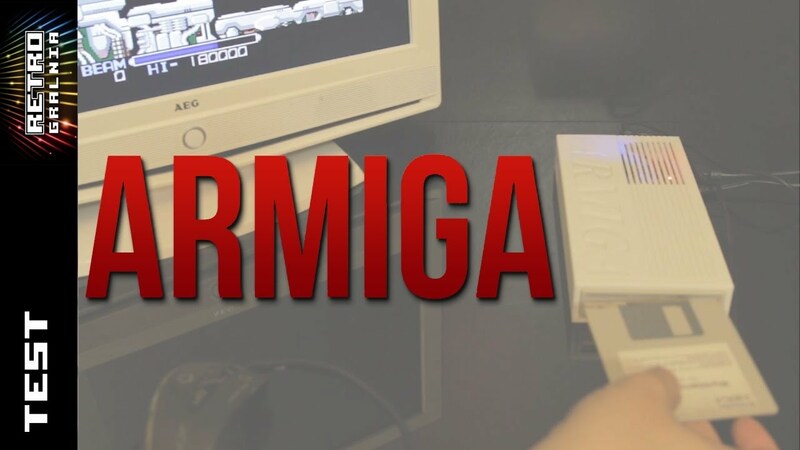 Riccardo Meggiato reviews one of our prototypes for WIRED Italy, with the title “Il ritorno dell’Amiga, grazie a un emulatore”. This is the title of the review made by Bas Van de Wiel. He gives us a 7 out of 10 and the review was made with old software version and he did not take in mind about the virtual mouse and keyboard. 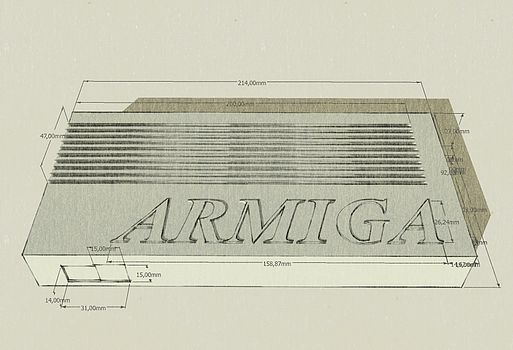 With the title “Présentation de l’Armiga, l’Amiga qui tient dans la poche!”, Francis Niochaut presents The Armiga. 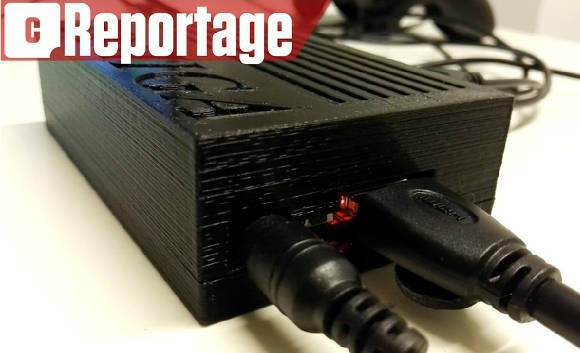 Re-Inventing the wheel, retro style! is a lon interview made by Olly023 for RGG.